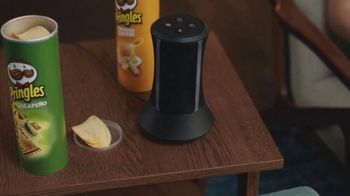 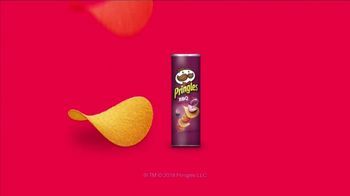 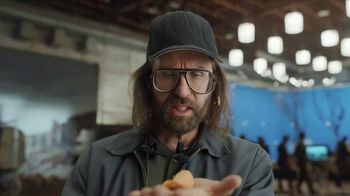 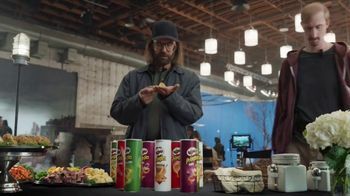 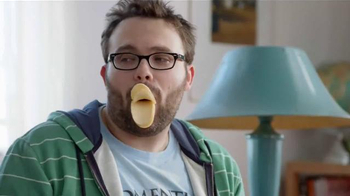 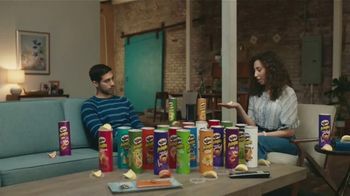 In Pringles' Super Bowl LII spot, production is under way on a historical epic. 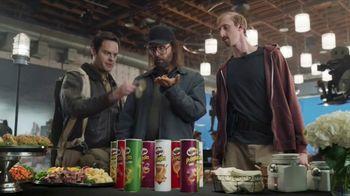 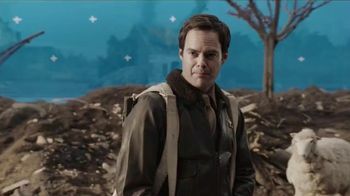 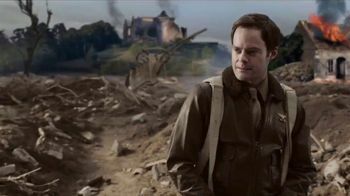 Amid a scene of destruction and fire, bomber jacket-clad Bill Hader delivers his line, "That's how we do it on the farm," before convening with the crew at the snack table. 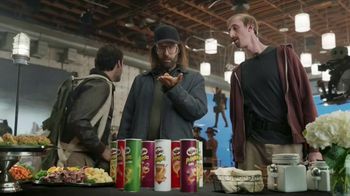 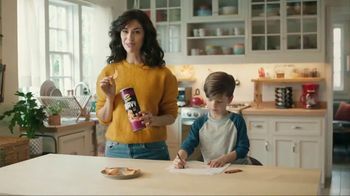 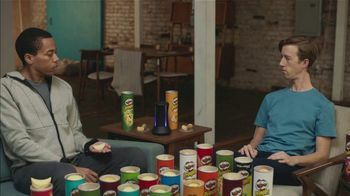 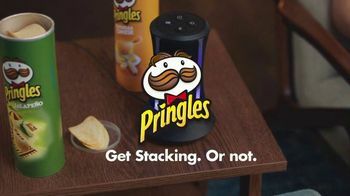 One of the production assistants stacks barbecue- and pizza-flavored Pringles on top of each other to create a barbecue pizza crisp, a combination that leaves everybody in awe. 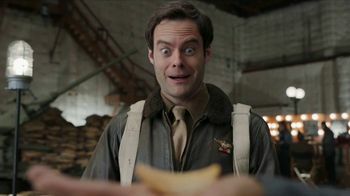 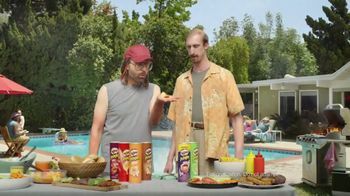 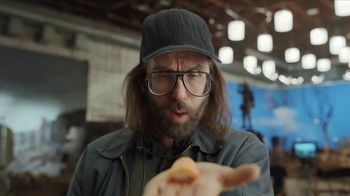 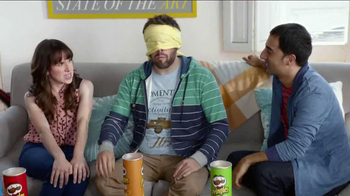 When Hader throws on a jalapeño chip for good measure, the spicy snack so thoroughly blows everybody's minds that they can only respond with a barrage of wows. 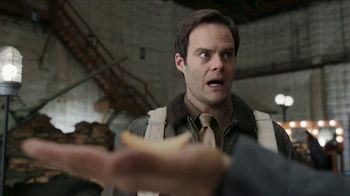 Poor Kevin tries to chime in from his fake parachute harness, but Hader loudly reminds him that nobody cares what he thinks before returning to his stunned admiration.